Susan Hoban, President of Hoban and Associates, is a dedicated educator who has worked with young children for thirty-six years. Her educational background is diverse. In 1980, she graduated from Temple University with an undergraduate degree in social welfare with an emphasis in child development. She earned a Masters in Education from Arcadia University in 1983 with a core in early childhood and special education. Susan holds a Pennsylvania teacher certification in special education. She continued her education by completing Penn State graduate classes in Applied Behavior Analysis (ABA) and Drs. Partington, Sundberg and Carbone’s workshops in Verbal Behavior. 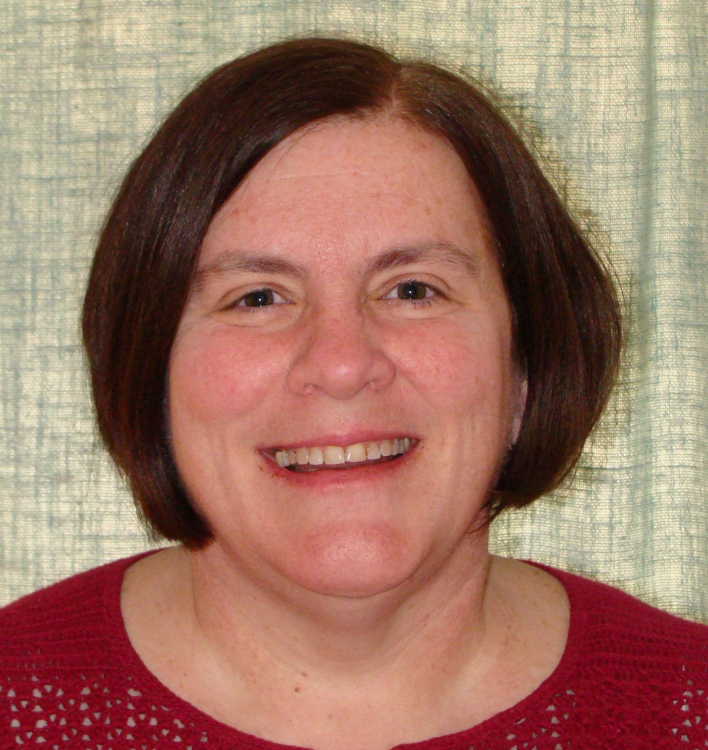 As of 2003, Susan has maintained her certification as a Board Certified Behavior Analyst. During the past thirty-six years, Susan has had a rich and varied career in education. For eight years, Susan was the head teacher at Children’s Hospital of Philadelphia Preschool Program. It was here that Susan solidified her commitment to work with and educate young children with special needs. Hoban and Associates was formed in 1984 to provide education and support services for parents and children with special needs. In 1991 and 1993, Susan, with Dr. Joan Goodman from the University of Pennsylvania, produced two video presentations depicting a realistic look into the daily lives of two preschoolers with autism and two preschoolers with developmental delays and attention deficit disorder. The nationally produced videos “Day by Day” and “Around the Clock”, demonstrates and emphasized the coping skills and practical strategies utilized by these parents with their special needs children. Susan started her training as an ABA therapist for in-home ABA programming in 1989 under the supervision of a behavior specialist from COSAC (currently New Jersey Autism). In 1992, Susan became a behavior specialist and began to develop and implement discrete training for staff and trial teaching programs for children with autism in Montgomery and Philadelphia counties. She was instrumental in helping families receive funding from the educational system for 1:1 in-home ABA programs. In 1995, Susan, with another ABA consultant, joined with the coordinator of the autistic support classrooms at The Pathway School to design and implement discrete trial teaching classrooms for early elementary age children. During her five year tenure at Pathway, Susan co-authored The Pathway School Pre-Academic Discrete Trial Teaching Curriculum. Since completing Dr. Vince Carbone’s Verbal Behavior workshops, Hoban and Associates utilize the techniques based in the philosophy of Skinner’s Analysis of Verbal Behavior. As President of Hoban and Associates, Susan now maintains her private practice for special needs children and consults with exsisting ABA teams as well as with various educational agencies.